All your mobile marketing customer data in one place. Tenjin helps marketers understand user level ROI from different sources to optimize marketing efforts in real time. Tenjin's centralized marketing stack is a complete, normalized view of all user-level marketing data. 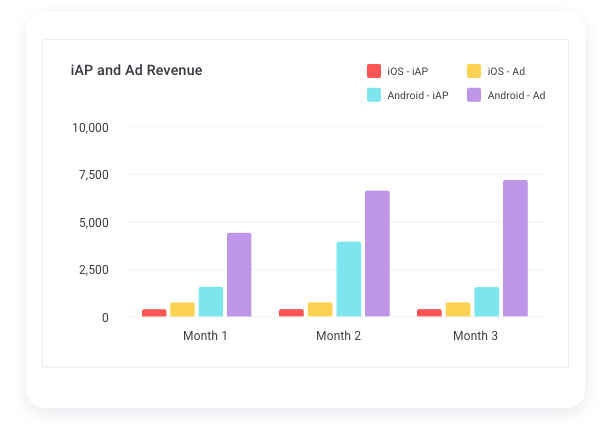 Tenjin enables mobile marketers to make the most of their ad budgets by revealing the true ROI of every campaign across every channel, with user-level data at the core. Find out which channels, campaigns, and ad sets deliver the users that you’re after. Double down on what works and cut back on what doesn’t. 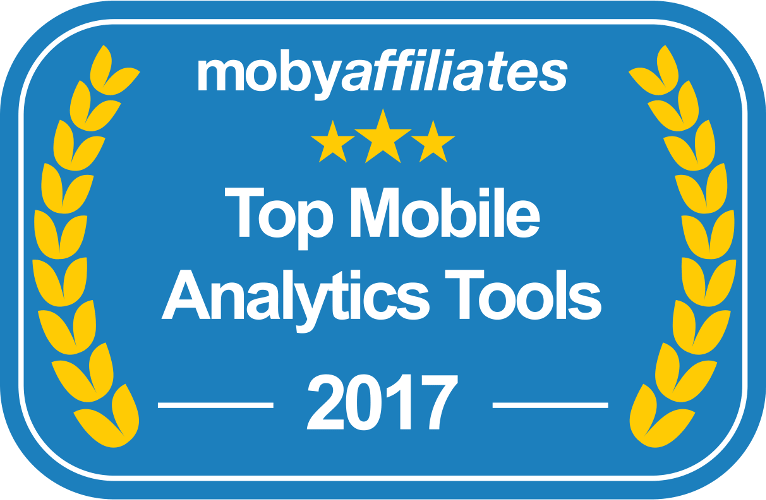 We consolidate and normalize campaign data from all your paid advertising channels into one powerful analysis tool. 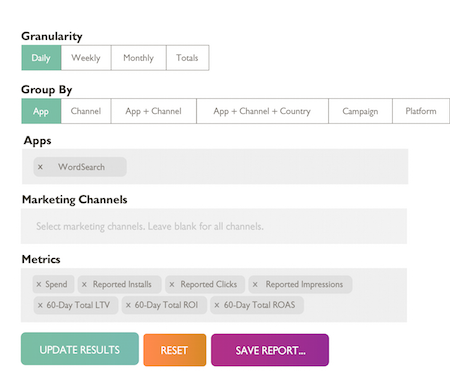 Spend less time reporting and more time optimizing. 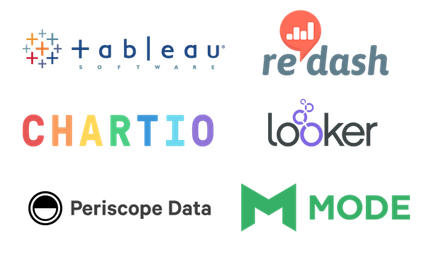 Conduct deep-dive analysis of all your user data in one place. Find which users matter the most and why. Use Tenjin to filter and analyze all user level LTV, ROI, ROAS and other key performance metrics. 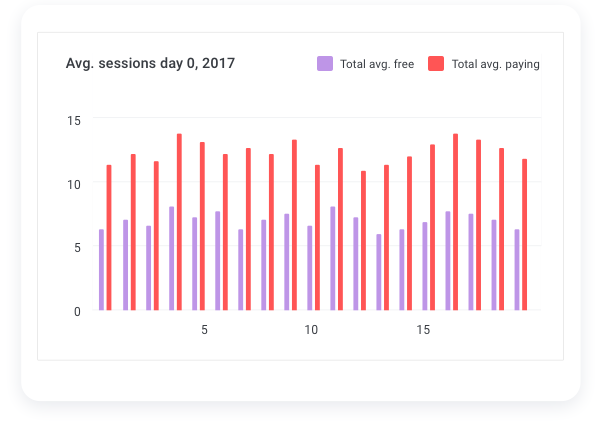 Tenjin unifies and normalizes all your ad monetization data into a single intuitive dashboard that saves time and helps you run your business more efficiently. Time is your greatest asset. Make sure to measure it correctly. 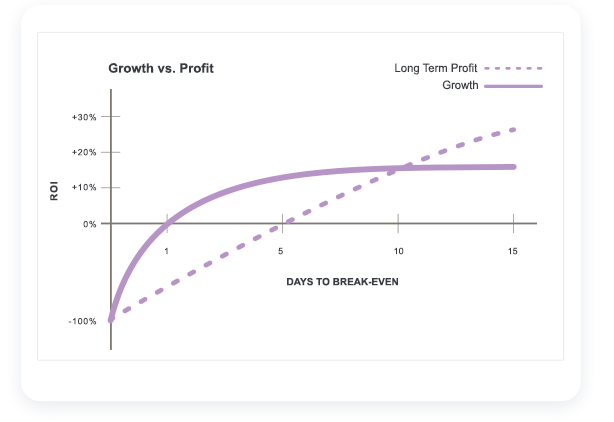 Sometimes the most profitable campaigns don’t yield the fastest user growth. Use Tenjin to figure out which models work best for you and continuously balance user growth and profitability. Save your analysts hours of tedious manual reporting. Say goodbye to spreadsheet tracking and get back to making great products. Know exactly how much ad revenue to expect at the end of the month and make strategic re-investment plans well in advance. Unlock your in-house team’s full potential with direct access to user-level data. Our proprietary infrastructure normalizes data from hundreds of disparate systems into a single, flexible format that gives you the power to output data in multiple ways. Take advantage of our partnerships with product analytics tools to explore Tenjin data. Use powerful data visualization tools to view your data your way. Leverage our Data Science services to help build custom dashboards. Productize the Tenjin infrastructure in the development and distribution of your own marketing applications.